Xiaomi is going to release the next generation of the Xiaomi Mi series of smartphones which is the flagship smartphone series from the company that has been released traditionally in the second quarter of the year. 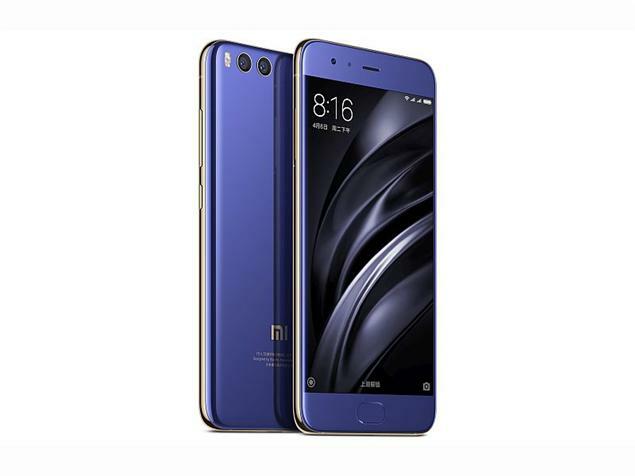 As far as the Xiaomi Mi 6, the flaghsip smartphone from Xiaomi from 2017 is concerned, we have known that the company did not release the smartphone in India and other countries whereas the smartphone is available in China. As far as the successor to the Xiaomi Mi 6’s successor is concerned, the next flagship from Xiaomi will be named as the Xiaomi Mi 7 and the smartphone’s release is expected very soon. Regarding the Xiaomi Mi 7, we have not yet received as many details regarding the design and other features of the smartphone as compared to other smartphones other than the fact that the smartphone will be powered by the Snapdragon 845 processor which is the flagship Qualcomm processor in 2018. Now, we have come to know of one major detail regarding the design of the Xiaomi Mi 7. As far as the latest leak regarding the Xiaomi Mi 7 is concerned, we have now come to know that the Xiaomi Mi 7 is expected to come with a Notch on top of the display. Talking about the Notch, it is a cutout on the display which houses some important sensors as there is not much room in the display. As far as the Notch is concerned, it was first seen on the Essential phone and it later came to the Apple iPhone X and now, we have known that many flagship smartphones from Android OEMs will have a notch as well. Apart from that, the leak also suggests that the Xiaomi Mi 7 will have wireless charging capabilities which suggest that the phone will come with a glass-back design as the glass is known to be better suitable for wireless charging than metal. OnePlus 6 will reportedly be codenamed as "enchilada"